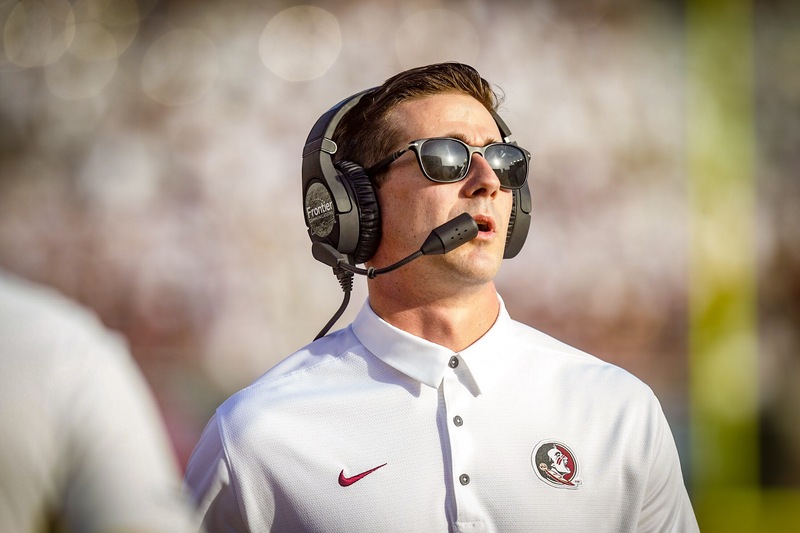 Per multiple reports, after just one year, Florida State offensive coordinator Walt Bell will be leaving the ‘Noles to take over as head coach of UMASS. Bell was previously at Maryland before heading south to FSU. Bell took over play-calling duties late during a season in which the ‘Noles offense was disappointing, thanks in large part to a lackluster offensive line. FSU head coach Willie Taggart now has a big decision to make to replace Bell. We’ll release a piece later today looking ahead at candidates Taggart may be getting in contact to replace Bell.